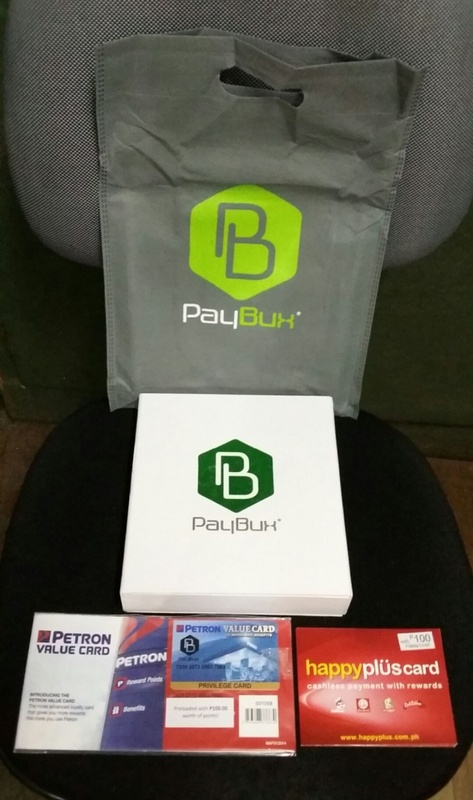 This is the Welcome Kit for PayBux users who upgraded to the best premium service - Icon. I received mine through LBC just this afternoon, November 4, 2014. Photos below show what are included in the package. 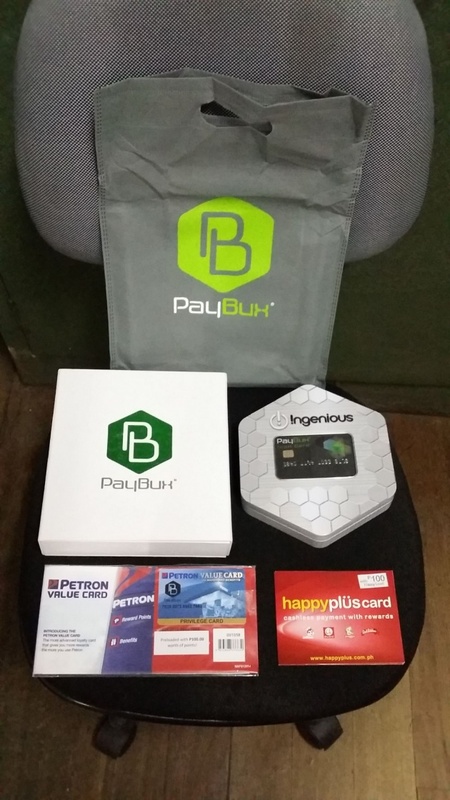 PayBux is both a platform and an application that allows you to purchase products or services that you want or need regularly like food, fuel, medicine, groceries, mobile load, clothes and many more, while earning generous rewards from such purchases. This is smart spending because you earn rewards as you spend! 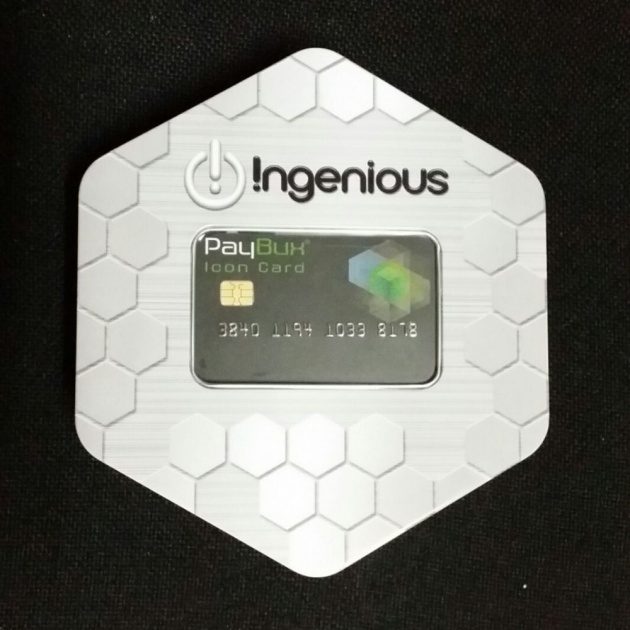 But what makes PayBux even more ingenious is its ability to give you rewards even from the purchases of other PayBux users. We call this proprietary feature Cooperative Rewards. Upgrading to PayBux Icon offers great advantages such as Combo Rewards, Unlimited Use for Third-Party Accounts and Full-depth Rewards Qualification. 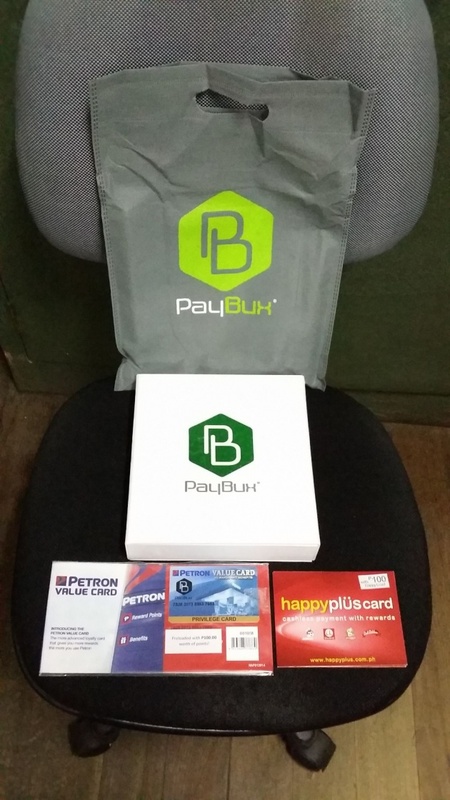 PayBux has a number of partner merchants where you can earn higher rewards than what they usually offer -featuring loyalty cards (Petron Value Card & Happyplus Card) from key partner merchants. It has also partnered with telecommunications companies to allow users to take advantage of buying prepaid top-up load from any Telco Company (Smart, Globe and Sun) and enjoy instant reward equivalent to the discount Telcos give to retail outlets. Welcome to a new and revolutionary age of smart shopping! You may start for FREE by registering here: https://paybuxapp.com/#linker/tepz0826. 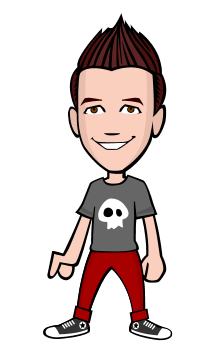 pwede ka mag join for FREE @dred-ostonal-velchez-ubalde. Pakibasa nlng ang blog. meron dun link. Assist kita.